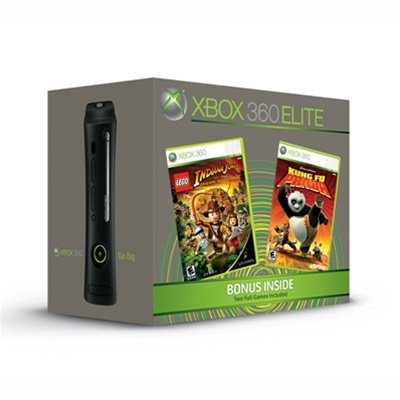 Xbox 360 Elite is the premier console package with a massive hard drive, a high-definition multimedia interface (HDMI) port, a high-definition cable, and a premium black finish for the console. 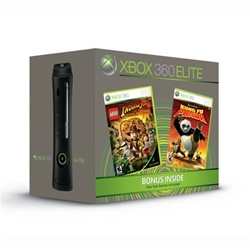 In addition to a black wireless controller and Xbox LIVE headset. Xbox Live features with broadband service, including Xbox Live Marketplace for downloadable content, gamer profile for digital identity, and voice chat to talk to friends while playing games, watching movies, or listening to music.